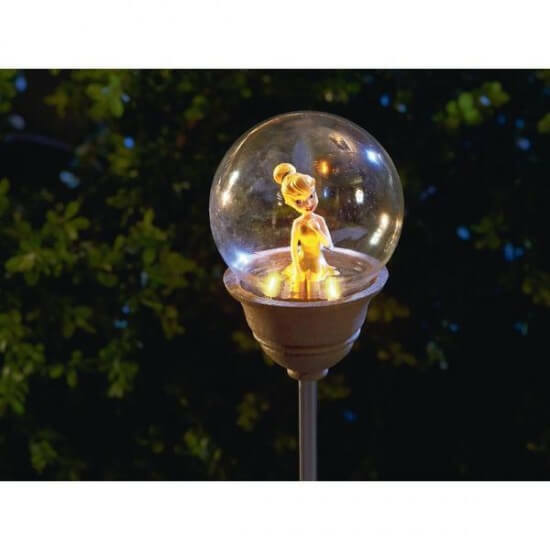 It is very simple to describe this Disney Solar Garden Stake – completely adorable. 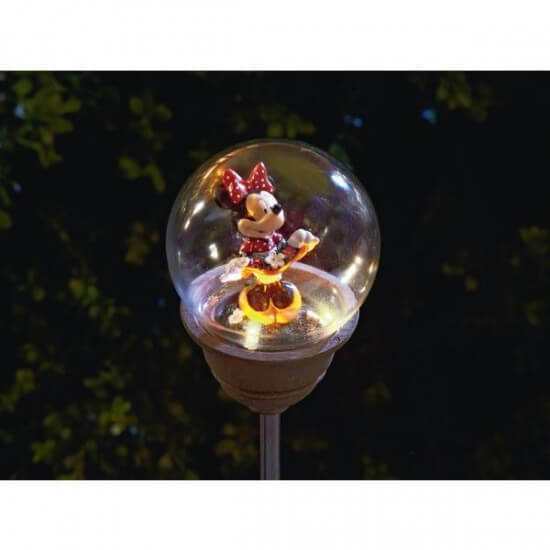 Let the Disney characters light the way with this whimsical, lighted garden stake, which is powered by solar-recharging batteries that are included. The great thing about this feature is that it makes this decorative ornament for your yard both economical and eco-friendly. 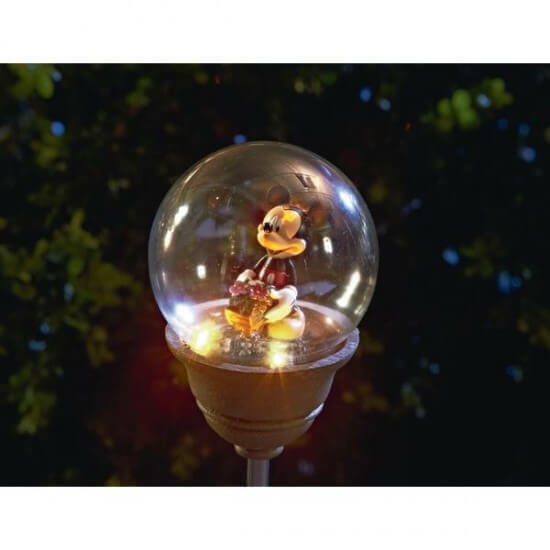 If you have a houseful of Disney-lovers this is the perfect adornment to light your yard. This Solar Garden Stake is constructed from durable polyresin, stone powder, glass and plastic which ensures it will last you for many seasons to come. Look to Sears for affordable ways to brighten up your space- this lawn ornament is not only fun and colorful, it is the ideal choice for someone looking to add some whimsy and flair on a budget. Please can you inform of how to buy these for the UK and how I go about it safely , I’m a teacher in early years and a big child at heart.